Fancy your chances at winning our Christmas comp? 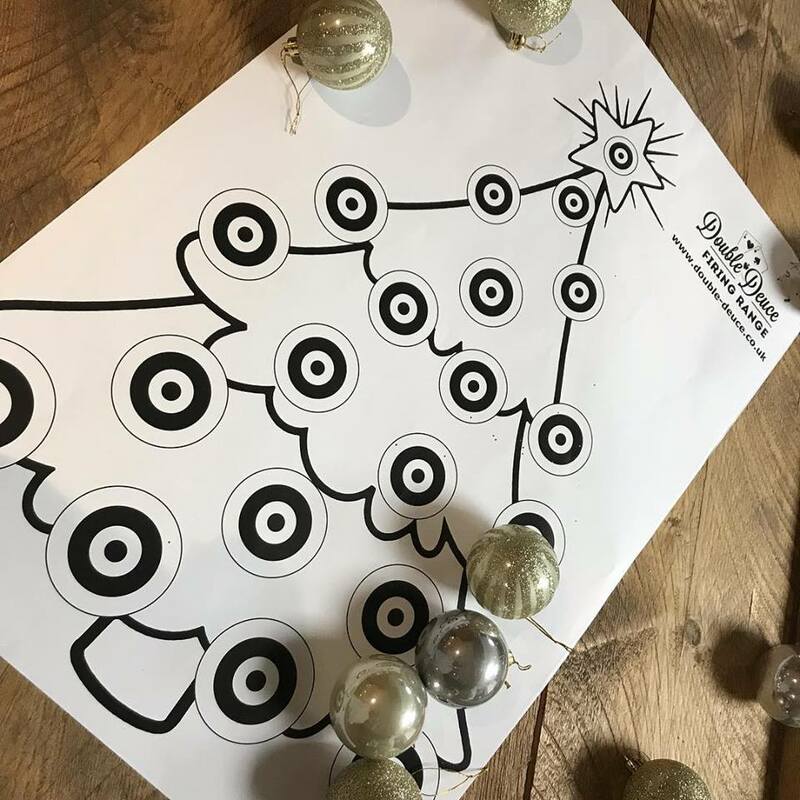 20 rounds, 20 targets, one bullet per target – highest score wins! Have you got what it takes? ?